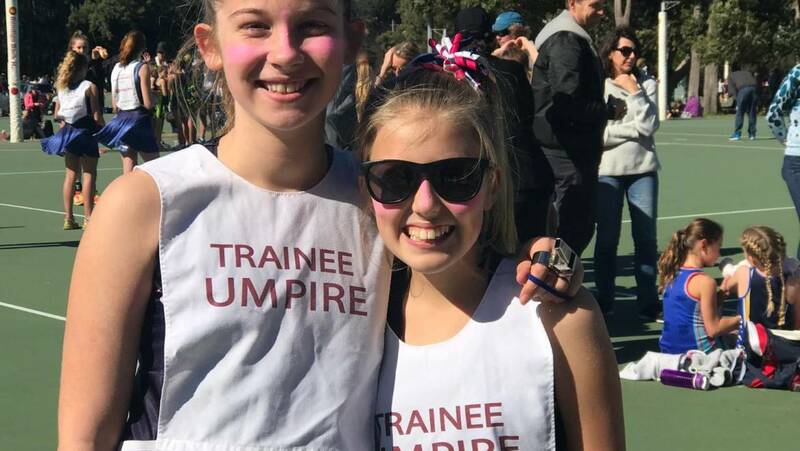 Do you want to be an umpire? From 12yrs Peninsula players learn to be an umpire. 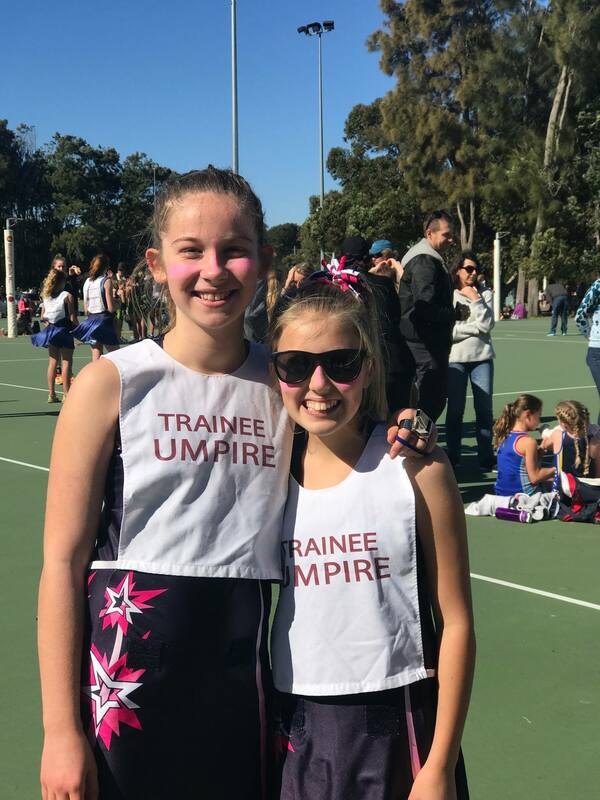 Umpiring is an important part of playing netball as each club must supply umpires each week during the season. MWNA run a TID umpires program for selected umpires to achieve their National C Badge Umpire qualification. The Foundation Umpire Course is now available online!